fast delivery to the mailbox. St. Petersburg. thank you seller! Looks cool, cool наклеевается, every letter can separate. Sticker super all come soon even earlier than I thought! Delivery about a month. Product description. Recommend the seller! 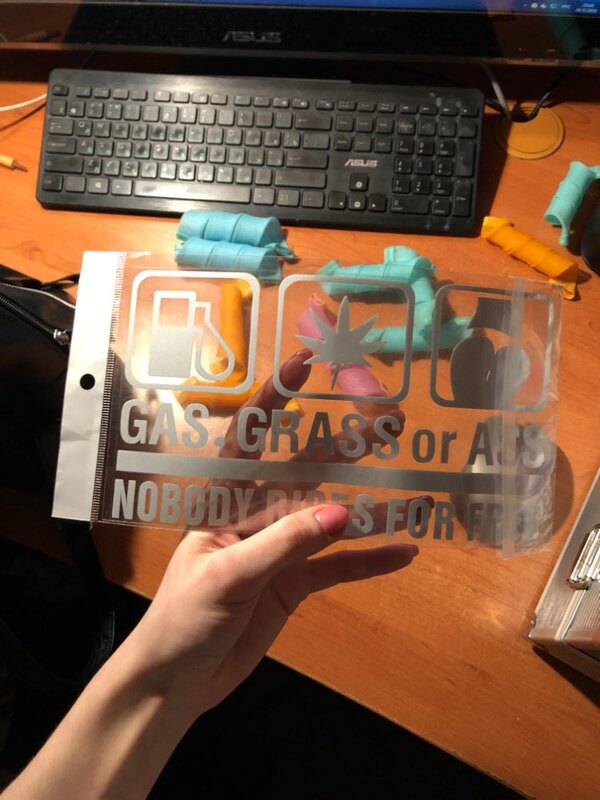 Original good quality sticker. Dropped in the box. Delivery quickly. Product description. Come pretty quickly. Track is not monitored. Thank you, integrity and efficiency. All the FINE THANK YOU!!!!! Very quickly.! 8 Aug ordered, 7 Sep took. Shipping to Murmansk. took like 2 months till i got it.. . pffffft.. overall it looks good. Happy purchase! Taken to Moscow Region fast, after two weeks order was lying in the box! 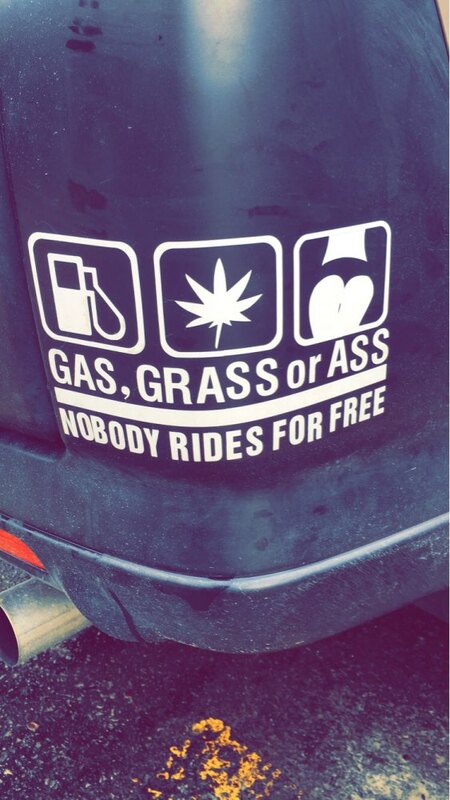 Funny sticker! Thank you! Recommend! All of it sooner than expected! Super store!!! Not white and silver, reflective. 5 points. Glued very well. The store is done. It’s for 40 days to Arkhangelsk. Kazan came for 16 days. Well packed. All in one piece. 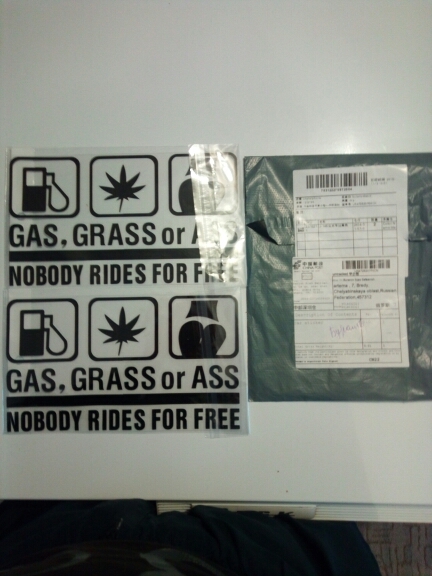 Sticker arrived, but not fast. The quality can not say anything, not glued. Looks rules as the photo. Exactly like the picture. Except a small fault cutting on the letter “G”. Came in less than one month! Looks good. Very бъстрая delivery, good store, recommend!!! Letters reflective. Sticker is not crumpled. Everything is fine. Excellent label, came for 25 days to Kazakhstan, quality is excellent. I just received the package in very good condition. Thank you! The product is just as described. Seems like decent quality and I’m happy with my purchase. I would recommend this product and store. Nickel sticks perfectly good quality! Sticker came not mint, no stocks, came exactly the date in which had come. Looks awesome! So funny! GREAT size. Sticker had a hard time getting on, but the 35 mins it took to push down hard on them to get them to stick was worth it. Thank you! Looks just as described, Received it faster than expected even with possible delays due to the Holidays. Track or monitor, good quality! 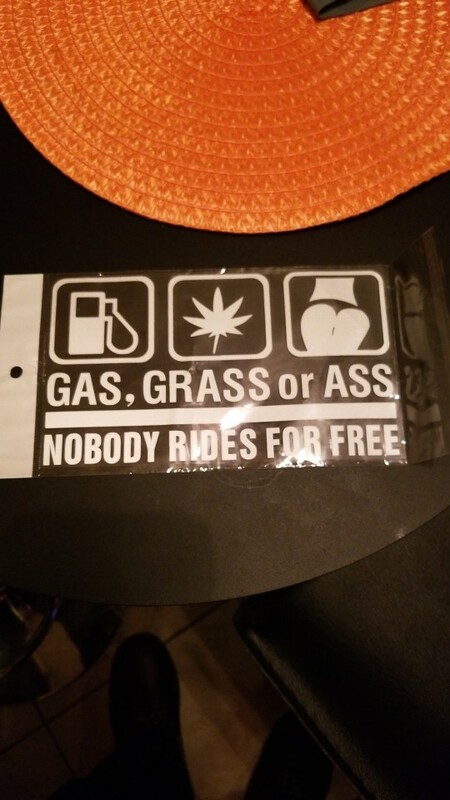 Sticker was exactly as described. very satisfied with the relfective material used for the sticker. and relatively easy to place on the car. would definitely recommend this Seller despite the long waiting time for item to reach my place.